QimiQ WHIP is the only foolproof dairy cream product with 19% fat for whipping. It is available in natural, vanilla, chocolate and coffee flavour. QimiQ WHIP is used for whipping, for sweet and savoury dishes: e.g. mousses, creams, parfaits etc. 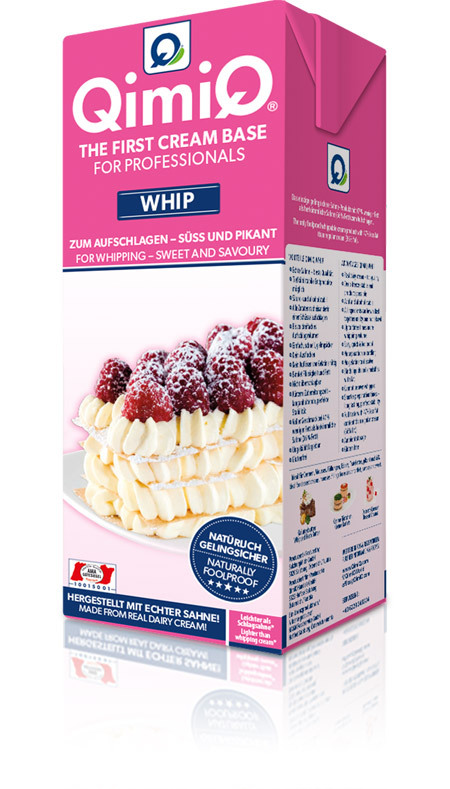 QimiQ WHIP consists of cream (18% fat), milk, gelatine and emulsifier (acetic acid esters of mono- and diglycerides of fatty acids). It contains all the benefits of milk, including high quality protein, calcium and phosphorus and therefore offers an important contribution to a healthy diet.  Heidi Chef Solutions is the partner for QimiQ in Dubai, QimiQ in the Emirates (UAE), QimiQ in Abu Dhabi, QimiQ in the Gulf Cooperation Council (GCC) and QimiQ in Jordan.